Our beloved Aidan, so loving and so full of life. You were the best brother, son, and friend we could have ever hoped for and much more. We love you and miss you more than words can express. 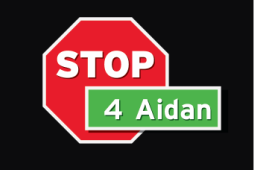 Please visit "stop4Aidan" on facebook for more updated information.